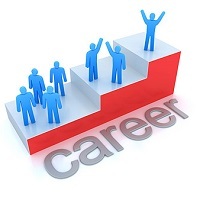 After completing education, many students are in the need of career consultancy. Through it they can choose a career path and make their career in it. We are located in Gurugram (Haryana, India) and work as a career consultant. We are backed by a team of skilled professionals that guide & counsel students in selecting the right profession according to their interests and qualifications. We organize seminars and workshops where our experts clear their doubts and queries.